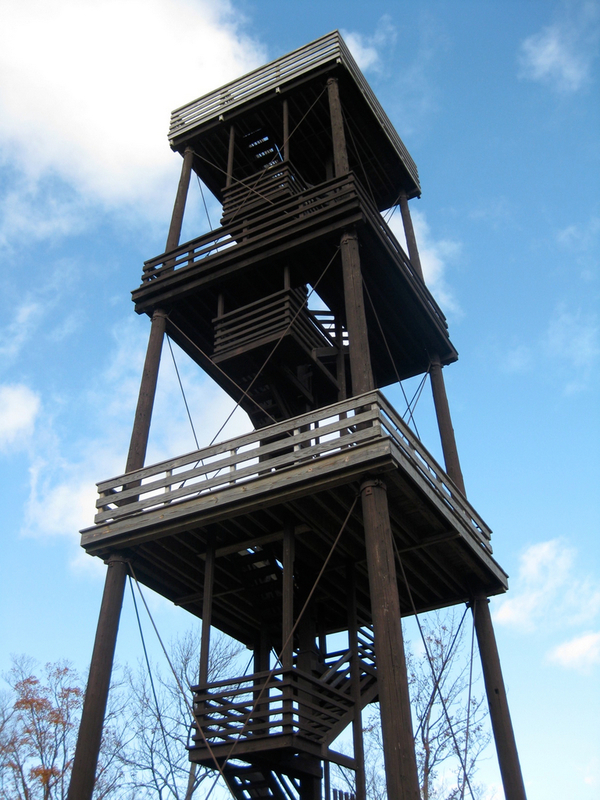 This is a 75 foot high tower in the park overlooking the surrounding islands. Yes, I climbed to the top. Yes, it was very high up. And yes, the tower swayed in the breeze up there!